Winner of the Emmy, BAFTA and Peabody Awards, Academy Award-nominee AVA DuVERNAY is a writer, director, producer and film distributor. Her directorial work includes the historical drama Selma, the criminal justice documentary 13TH and Disney’s A Wrinkle in Time, which made her the highest grossing black woman director in American box office history. Based on the infamous case of The Central Park Five, her next project is entitled When They See Us and will be released worldwide on Netflix in May 2019. Currently, she is overseeing production on her critically-acclaimed TV series Queen Sugar, her new CBS limited series The Red Line and her upcoming OWN series Cherish the Day. 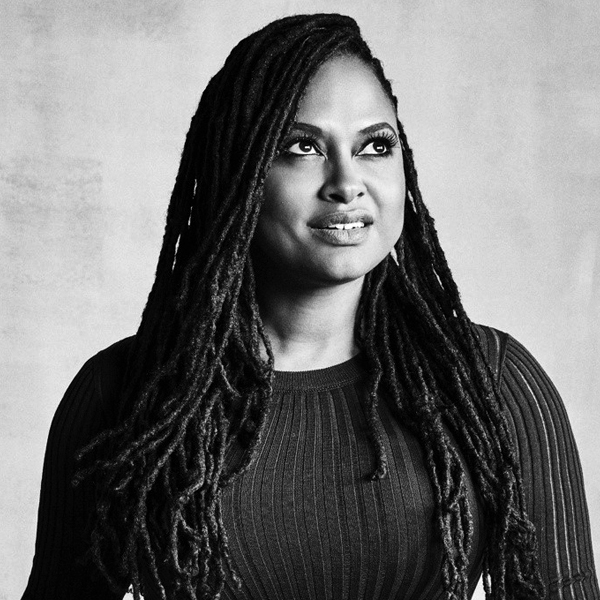 Winner of the 2012 Sundance Film Festival’s Best Director Prize for her micro-budget film Middle of Nowhere, DuVernay amplifies the work of people of color and women of all kinds through her non-profit film collective ARRAY, named one of Fast Company’s Most Innovative Companies. DuVernay sits on the advisory board of the Academy of Television Arts and Sciences and chairs the Prada Diversity Council.